Do your kids love Elf on the Shelf? 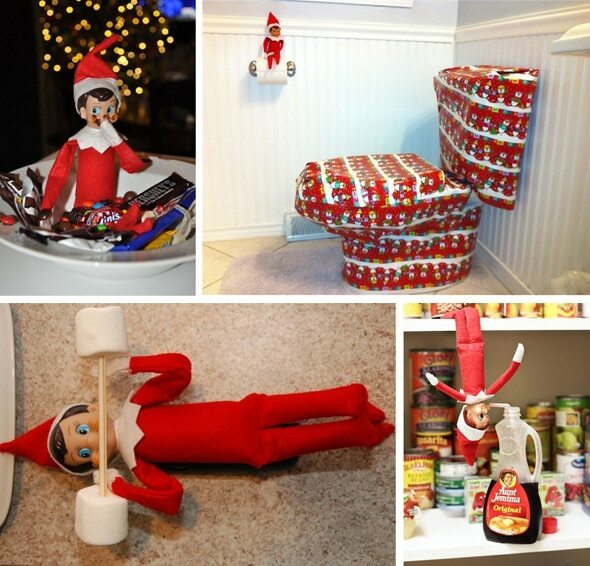 Make this the best holiday ever with these clever and funny Elf on the Shelf Ideas! The day after Thanksgiving marks the appearance of the family’s favorite, wacky, and mischievous Elf on the Shelf! Kids all over the country wake up each morning in anticipation of what the Elf on the Shelf has gotten himself into while everyone was fast asleep. We call the Elf on the Shelf antics – Silly Holiday Elfcapades! As parents, the pressure is on to keep the kids entertained with funny Elf on the Shelf ideas. 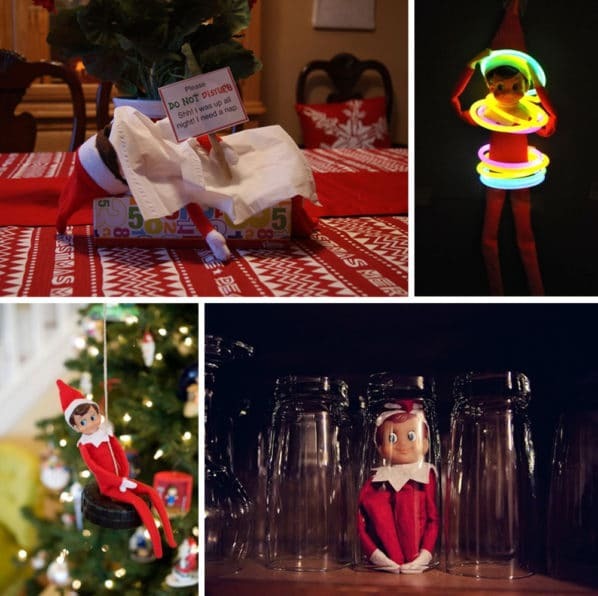 There are so many clever and fun elf ideas out there, so we’ve rounded up our favorite Elf on the Shelf ideas just for you! 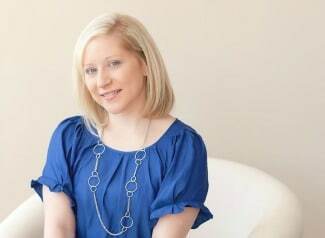 There’s easy elf ideas and fun elf ideas that the kids will absolutely love! So before the holiday rolls around, make sure you’re prepared for all of the Elf on the Shelf silly holiday elfcapades! 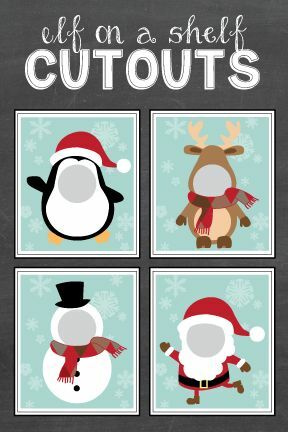 And as a special treat, we’re sharing these Free Elf on the Shelf Cutout Printables with you! Enjoy! There are so many mischievous things your Elf on the Shelf can get into while everyone is sleeping. Some funny Elf on the Shelf Ideas include wrapping the entire toilet with holiday wrapping paper while the Elf on the Shelf is sitting on top of the toilet paper! You can also have your elf break into the pantry to drink syrup out of a straw! Another idea the kids will love is the Elf on the Shelf getting caught with a bowl of chocolate candy. The evidence – a chocolate face! The last idea in this group, is to have your Elf on the Shelf lifting weights aka marshmallows! All you need to do is place two marshmallows on a straw or stick. It’s such an easy Elf on the Shelf Idea the kids will absolutely love! In this next group of Elf on the Shelf Ideas, your elf can make a paper chain countdown until Christmas! I bet the kids didn’t know the Elf on the Shelf was crafty?!?! The next idea is a little naughty for the elf. The kids will awaken to the elf trying to rob the piggy bank … Oh my! Then on the elf’s last day, you can have him sitting with his suitcases ready to go back to the North Pole. In this third group of Elf on the Shelf Ideas, the elf gets into some tough situations! First, the elf is stuck in a glass in the cupboard. Next, have your Elf on the Shelf enjoy a tire swing ride. Another funny idea is have your elf glow in the dark. The last idea here is too cute. The Elf on the Shelf is sleeping in his bed aka a tissue box with a “Do Not Disturb” sign! These are some funny Elf on the Shelf Ideas for your family. In this fourth group of Elf on the Shelf Ideas, the elf is busy all night making some candy art out of M&Ms. Next, there’s nothing better than Elf Kisses, right?! Lastly, the elf decorated the Christmas tree. Doesn’t he know Mom as POPD (Perfect Ornament Placement Disorder)?!?! In this fifth group of Elf on the Shelf Ideas, the elf gets into some more silly elfcapades as you can clearly see above. First, the elf gets stuck in a candy jar trying to get some lollipops. Next, have your Elf on the Shelf make snow angels with a little bit of flour. I bet the kids didn’t know the elf was super adventurous! Have him bungee jumping from the top of the stairs! While everyone’s sound asleep, the elf gets together with Santa Claus and the Rockin’ Christmas Tree to play some holiday tunes! 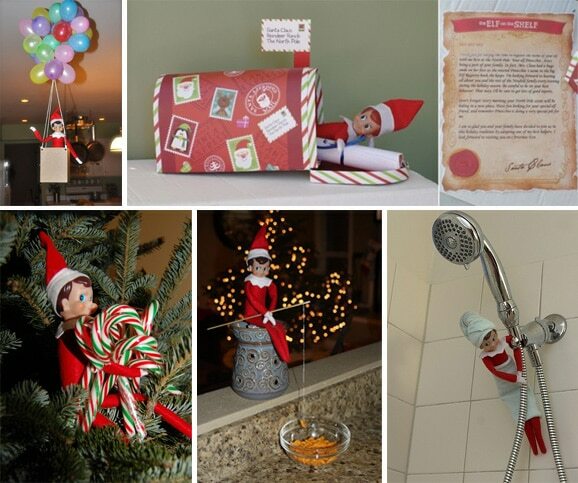 We’re loving these funny Elf on the Shelf Ideas! 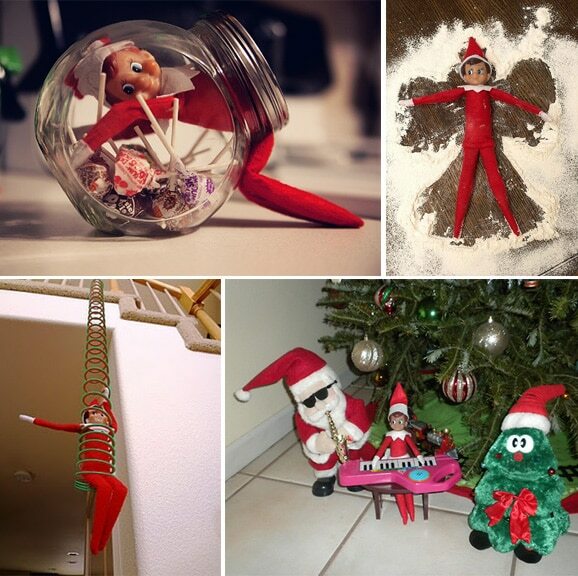 In this last group of Elf on the Shelf Ideas, the elf is still getting into mischief! First, have the kids catch the Elf on the Shelf stealing all of the candy canes off the tree! Another fun idea is to have your Elf on the Shelf go fishing – with Goldfish crackers of course! And our last idea will surprise one of the kids when they get into the shower. Wrap the elf’s head and body with a towel because he just took a shower. Hopefully he didn’t use all of the hot water! Well there you have it – our favorite Elf on the Shelf Ideas! What kind of mischief will your Elf on the Shelf get into this holiday season? Take a photo and tag us on Instagram @prettymyparty with the hashtag #prettymyparty. Happy Holidays! What are your favorite Elf on the Shelf Ideas? Let us know in the comments below! For more Elf on the Shelf Ideas, follow us on Instagram @prettymyparty and Pinterest and join us in our private Facebook group.